Last year, I attended WordCamp Europe in Seville. I found the experience to be so rewarding, fun, and educational, that I decided to go again this year. This year, the event was held in Vienna, which is the capital of Austria. I can honestly say, I think Vienna is the most beautiful city I have ever visited. The cities architecture is amazing, and there are so many fascinating aspects to Vienna. The venue for WordCamp Europe 2016 was held at the MuseumsQuartier, which was absolutely stunning. With over 1,000 WordPress professionals attending, I knew this was going to be a good WordCamp. I’ve seen Graham talk a number of times, and he always delivers great presentations. This time, he demoed how assistive technology, such as screen readers work. This was an interesting discussion with Matt Mullenweg (co-founder of WordPress and CEO of Automatic) and Brian Krogsgard. It was a light-hearted discussion, going over things such as what motivates Matt, how he runs his company and his philosophy to open source software. This was an interesting talk where Peter talks about some very interesting ways of increasing the speed of a WordPress site. Another great talk, by the people who developed the Yoast SEO WordPress plugin. In their talk, Joost and his wife Marieke talked about the importance of copywriting, and how writing good content can also improve your Google rankings. Rian is a website accessibility expert, and a Genesis user too. In this talk, Rian went over some of the accessibility improvements that have been made to WordPress over the years, as well as some of the areas that still need work. While I was away at Vienna, the UK public decided to leave the European Union. As a web developer with European clients, and as a British resident, I thought this would be an important talk to attend. In her talk, Heather went over various ways that Brexit could effect the web development industry, and what that means for everybody. This was a really well-presented talk, and very informative. This was a great talk, where Karim walks us through some of the experiences he has had while working with a large variety of different cultures. This was an interesting, and helpful talk. 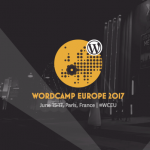 As with all my previous WordCamps, for WordCamp Europe 2016, I made a point to meet new people and make new connections. This year, I met some really cool and tallented WordPress folk. I was lucky enough to meet up with people in various different professions. I met up with bloggers, such as Kevin Muldoon from RiseForums. Theme developers such as Simon and Colm from CommerceGurus and Charlie from aThemes. It was also great meeting up with some individuals who are responsible for many of the services and products I have used, such as David, Tobias, and Stefan from Admin Columns and Akshat Choudhary from Blog Vault. I also had the pleasure of meeting up with some other Genesis users, who I had not met before, such as Peter Shilling from The DMA and Alain Schlesser. It’s always great meeting new and exciting people, who are all interested in WordPress. As usual, there was a Genesis meet-up during WordCamp Europe 2016. It’s always great to meet up with the people I talk to on a regular basis through Slack. This year, we decided to go out for an evening meal, and we were joined by Mike Little who co-foundered WordPress. We all had good fun and enjoyed a couple of drinks with a nice meal. There was no way I was going to go to Vienna, and not take the opportunity to see some of the city. I booked an extra couple of days, so I could see some of the amazing architecture, and I’m glad I did. I ended up meeting up with Kevin Muldoon, his girlfriend Lisa and Charlie Livingston from aThemes. 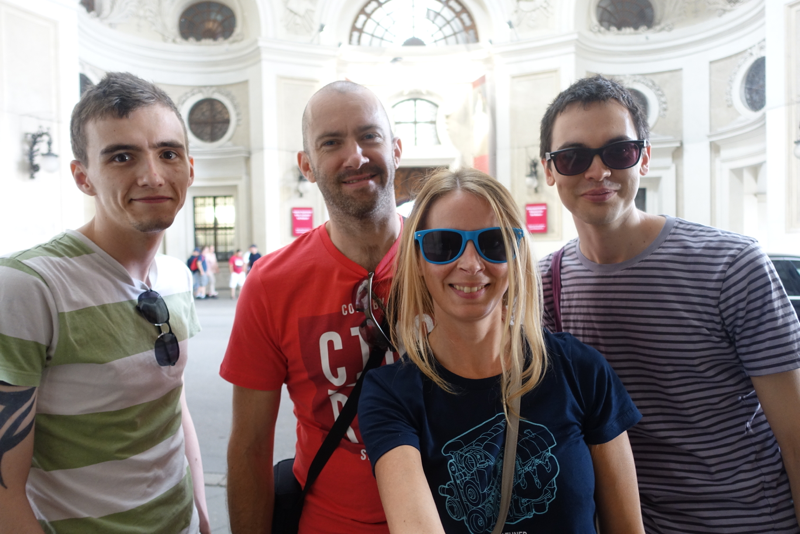 The four of us set off on an adventure around Vienna, taking in the amazing architecture and culture. Vienna is a fantastic city, unlike any I have ever visited. I’m definitely going to go back at some point, as there was plenty more I could have seen and done. If you ever get the opportunity to visit, I can highly recommend it. 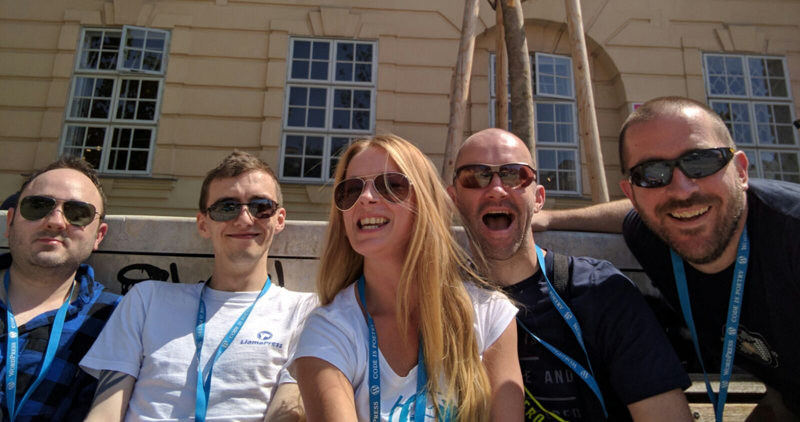 WordCamp Europe 2016 was a blast. I had an amazing time, made some new friends, caught up with some old friends and learned a lot in the process. All this, while enjoying the beautiful architecture of Vienna. 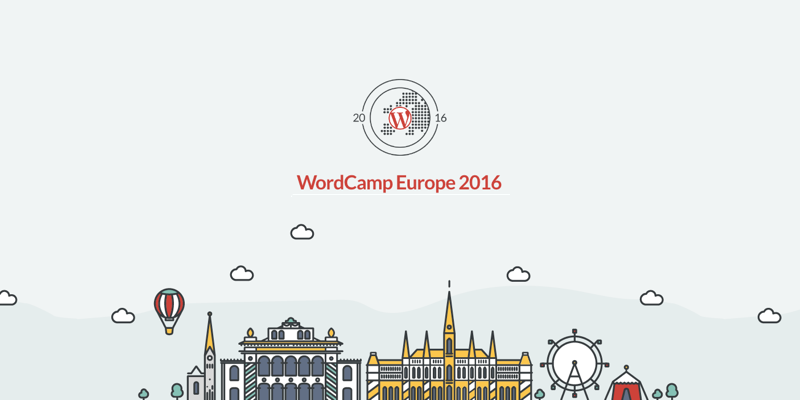 Did you go to WordCamp Europe 2016? Feel free to link to a write up of your own experience in the comments. Really interesting article James, I want to join you for the next Wordcamp! Thanks Craig, I’m glad you enjoyed. 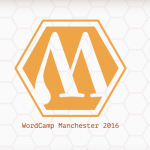 That would be cool, it looks like there is a WordCamp in Manchester later on this year https://2016.manchester.wordcamp.org/ if you are looking for something closer to home.